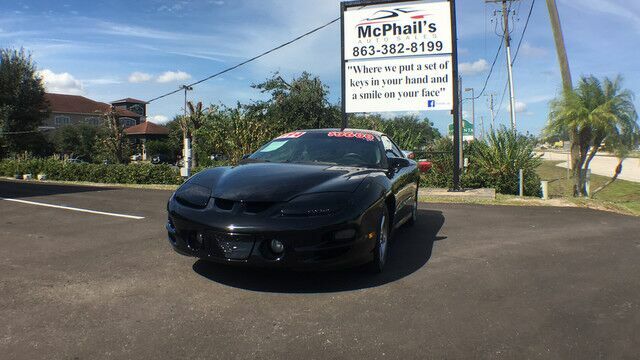 Contact Mcphail's Auto Sales today for information on dozens of vehicles like this 1994 Pontiac Firebird Trans Am. When you purchase a vehicle with the CARFAX Buyback Guarantee, you're getting what you paid for. It's not a misprint. And the odometer isn't broken. This is a very low mileage Pontiac Firebird. A rare find these days. You will never have to worry about keeping up with traffic in this Pontiac Firebird as it packs a beast under the hood. A perfect find to complement any rare automotive collection. This beautiful lass will turn heads everywhere she goes.